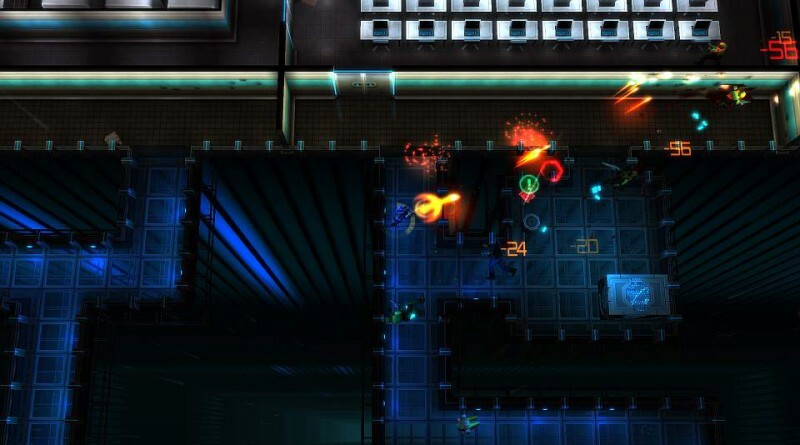 At Gamescom, Finland based developer 10tons told I Play PS Vita that its cyberpunk twin-stick shooter Neon Chrome is coming to the PS Vita. 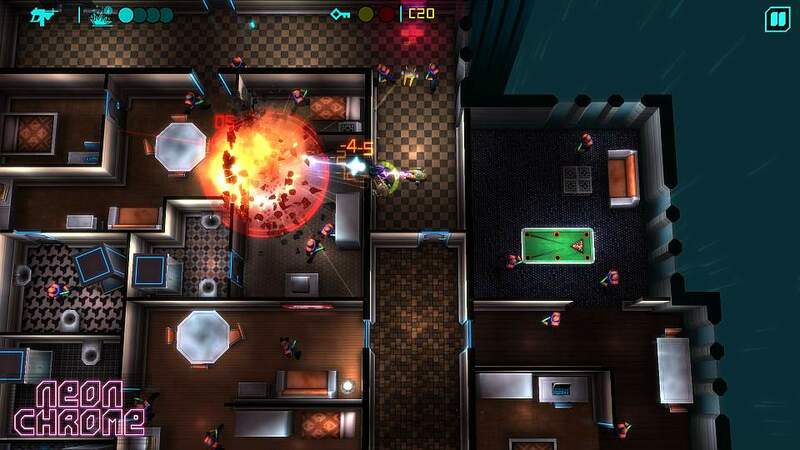 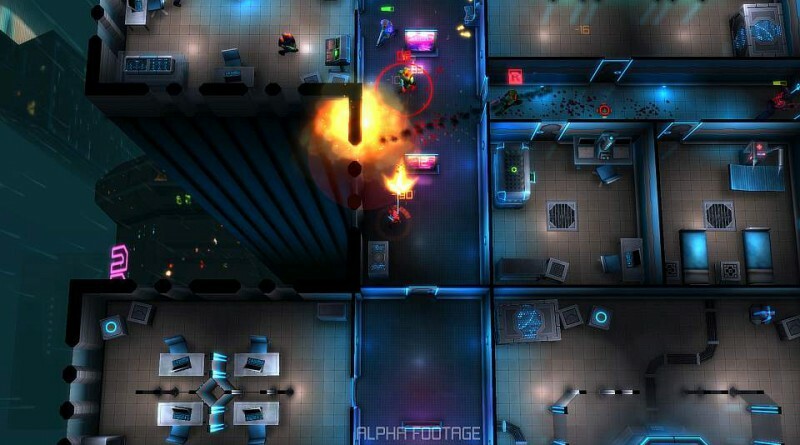 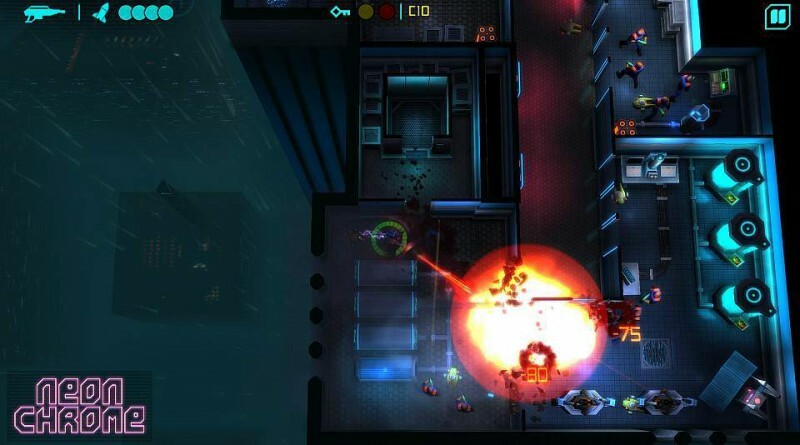 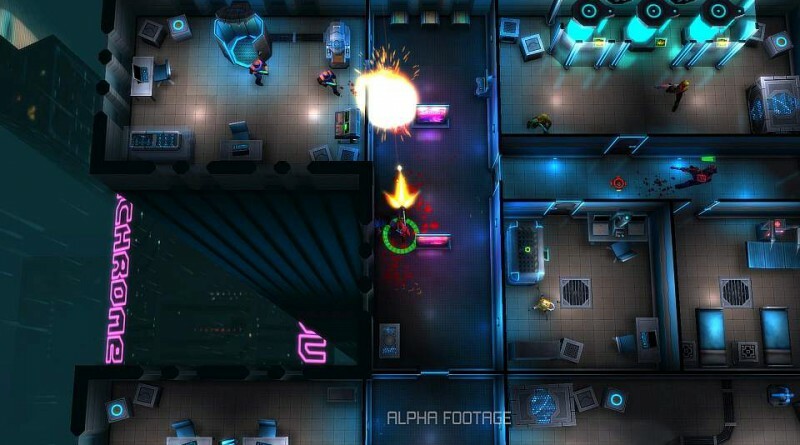 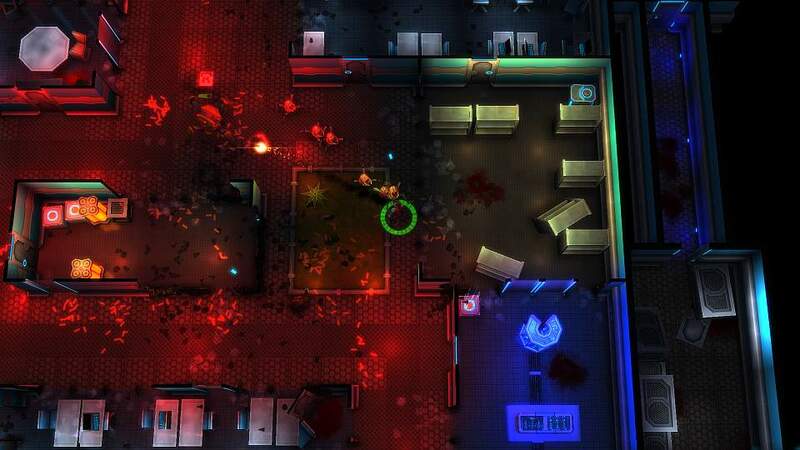 The top-down cyberpunk shooter will feature an unlimited number of unique levels from a combination of procedural generation and hand crafting. While you fight inside research labs, residential areas, warehouses and corporate offices, you blast your way through walls and encounter cool boss battles. 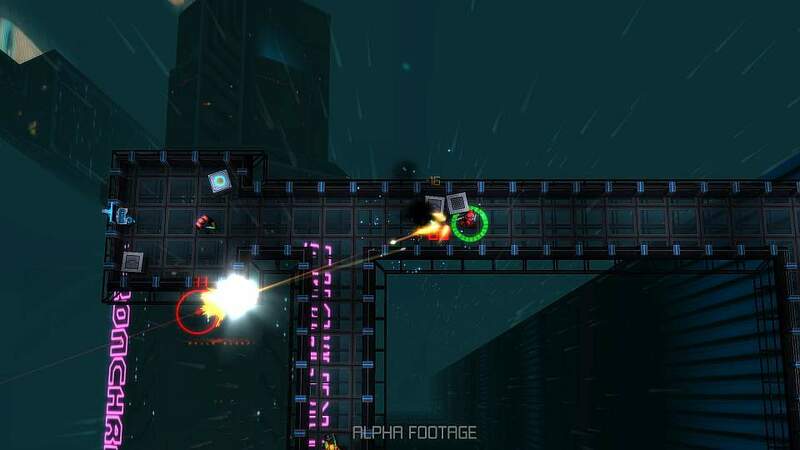 Neon Chrome is currently in development for PC, PS4 and Xbox One, due to release late 2015, with a PS Vita version following afterwards.